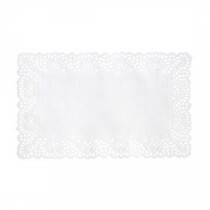 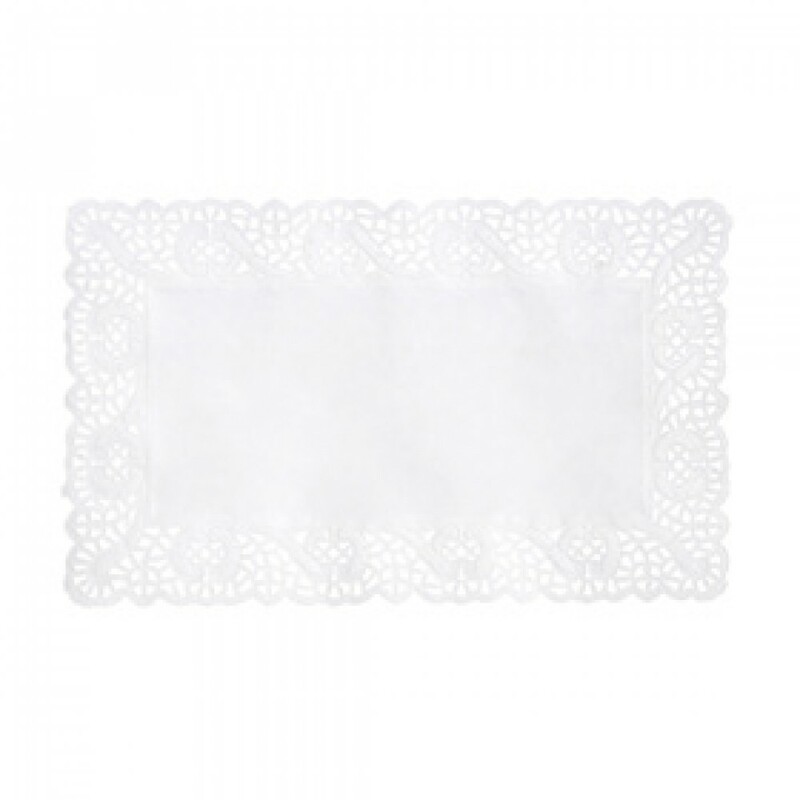 This Berties White Tray Paper No3 Lace 40x30cm is the classic way to present food service. 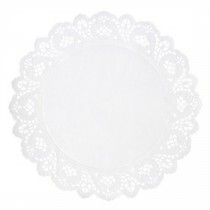 The Lace detail round the edge gives it a touch of elegance. 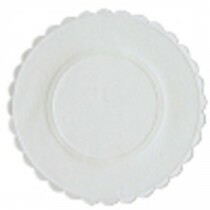 Standard No.3 sizing.